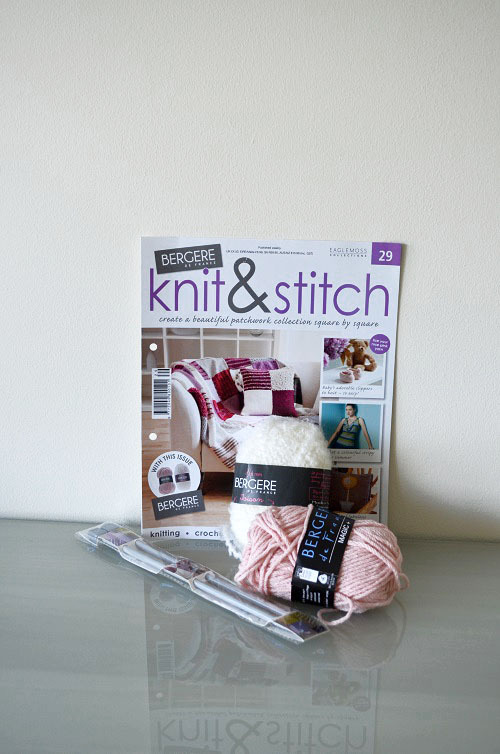 Knit and Stitch magazine with free bonus (Issue 29)included a Toison yarn in colour Hermine and a Magic yarn that is not needed for the patchwork blanket. 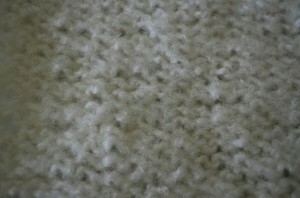 As a bonus it included a pair of 6mm knitting needles (pictured below). 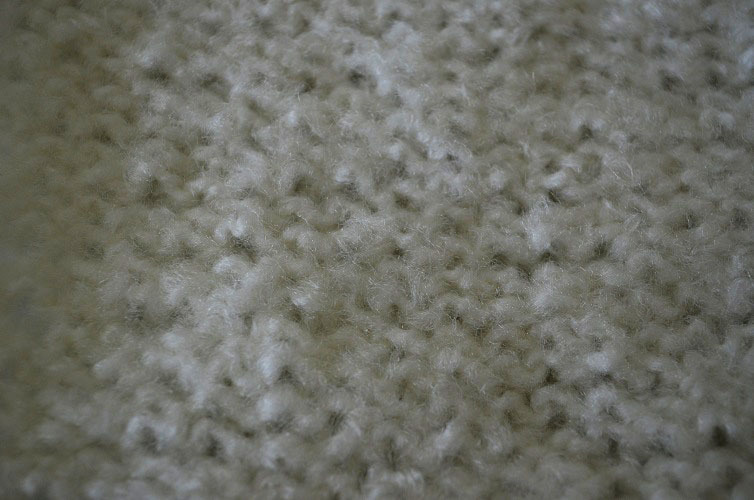 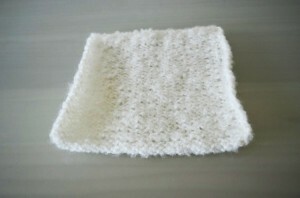 The Toison yarn is for the 20A square and is knitted using 6mm knitting needles that were included with this issue. 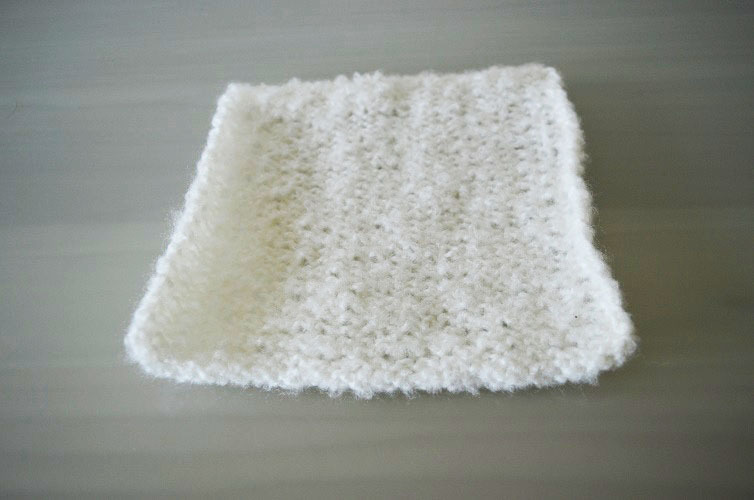 The pattern used is just a basic reverse stocking stitch.